Jump on the jelly roll rug train and make this fun decor accent for your home or as a gift. 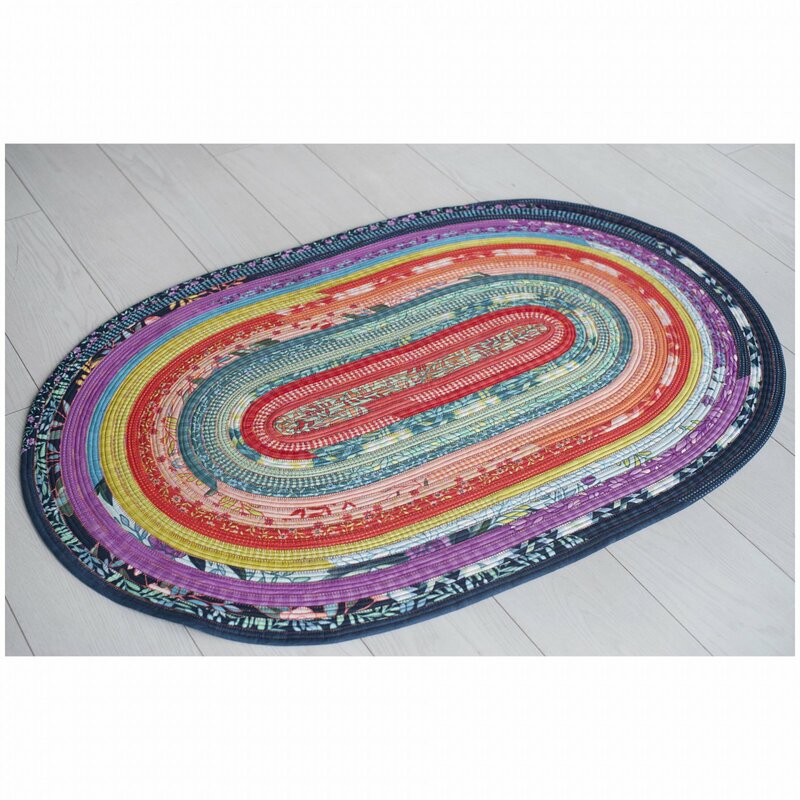 Just one jelly roll makes a surprisingly large oval rug that can brighten up any room in your home. Warning: highly addictive project! Materials Included: Materials are not included. Requirements: You'll need a sewing machine that has at least a 5 mm zigzag.